The town of Temple, located in Central Texas, is home to a growing population of friendly, community-minded citizens. The beautiful Texas town has earned a reputation as the “Wildflower Capital of Texas,” and every spring the town of Temple lives up to its name. The family-friendly town is conveniently located close to Fort Hood. Military families and service people often make their homes in the ideal Texas town. The growing city is home to a dynamic economy with a growing number of opportunities for residents in the medical field as well those in business and finance. The town's growing economy continues to improve Temple's opportunities for shopping, dining and recreation. Each year, more businesses open up within Temple, adding to the town's already lively culture. The town of Temple began humbly as a Texas railroading town when Temple Junction was built in 1881. The junction was created to allow the Gulf, Colorado and Santa Fe Railroads to continue their northern journey away from Galveston. The town was named for the Sante Fe Railroad's Chief Engineer, Bernard Moore Temple, and quickly the rains brought new settlers to the area of Temple. Today, the town of Temple is famed for being one of the leading medical centers in the southwestern United States. The economy of temple has grown steadily since its earliest days, and today Temple is home to a diverse and dynamic economy. The town boasts excellence in a number of fields, including medicine, agriculture, transportation, and manufacturing. Temple's endless array of amenities is one of the many appeals the area holds for its growing population. The beautiful town, located centrally between Dallas, Austin, and Houston, offers easy access to many points throughout Texas. The community continues to excel with a business friendly environment, a welcoming population, great neighborhoods and fantastic schools. The town of Temple is a great example of a community with a welcoming and friendly hometown feeling. More and more, home buyers are discovering why Temple is such a wonderful place to call home. The town of Temple is home to six K-12 school districts in and around the town. The districts range in size but work cohesively to meet the educational needs of all Temple residents. Recreation abounds in the Central Texas town known for its gorgeous wildflower and fantastic natural landscape. In all corners of Temple residents are able to find ample parks and open spaces. Parks, both large and small, are scattered throughout the community for the recreation of Temple residents of all ages. The parks in Temple feature a variety of amenities, including playgrounds, multi-use sports fields, trails, and tennis courts. Additionally, recreational facilities are available for those who enjoy disc golf, golf, skating and more. Temple's recent growth has improved the town's access to quality dining, shopping and entertainment. In recent years, many new restaurants, shops and entertainment venues have opened throughout town. Residents of Temple enjoy watching movies on the the Premiere Cinema's new screens, visiting the Czech Heritage Museum at their new location, or taking in a show at the new facilities for the Temple College's Performing Arts Center. Residents of Temple enjoy a multitude of events throughout the year. From live music to the town's various festivals, there is always something going on in Temple. Residents of Temple enjoy regular events at the Cultural Activities Center as well as food from the ever expanding Temple food truck scene. The Frank W. Mayborn Center also regularly hosts plays, productions, and community events throughout the year. Residents of Temple are fortunate to live in a town with such a diverse array of events. Home buyers considering a move to the Temple area will benefit from the expertise of a local area real estate professional. 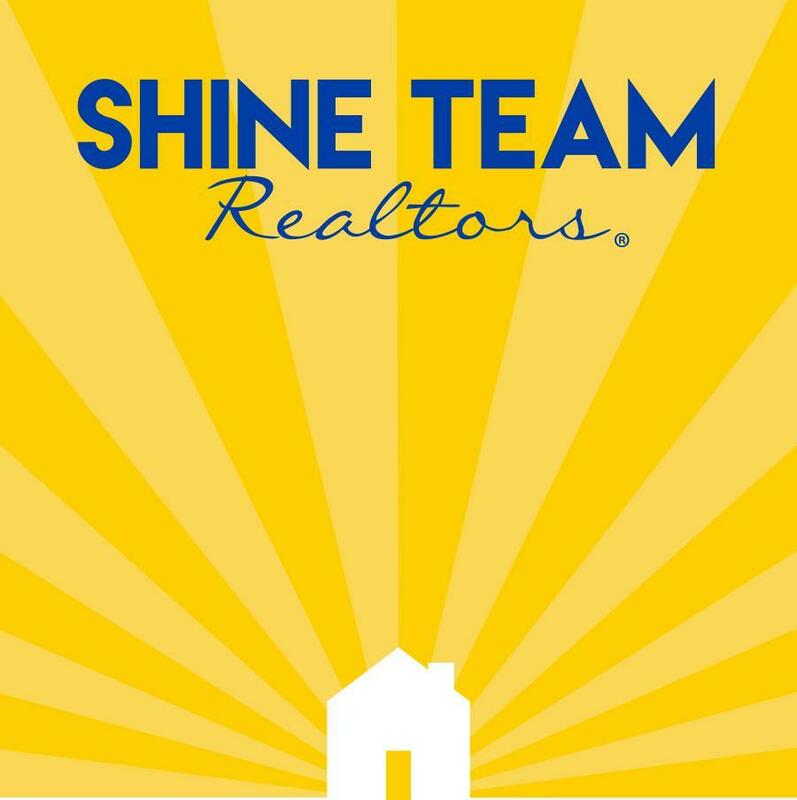 Jean Shine is such a professional, and has the reputation as well as the experience to help home buyers in the Temple area. 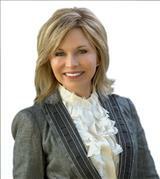 Jean Shine has helped countless home buyers realize their dream of home ownership in the Temple area. For more information about homes for sale in Temple, contact Jean Shine today.